The biblical story of a man given awesome strength by God to strengthen his nation but because of his misjudgment in character falls in love with a persistent woman whose motive is to manipulate him to gain access to the secret of his strength for money. From the Hands of Delilah to the Arms of Samson authorizes men to bring their hurt to the forefront without fear of manipulation allowing his heart to be healed, manhood restored and soul empowered while positioning him to be the strong loving pillar of his family. When Mo Stegall speaks...The Wise Listen. This book is stunningly powerful. 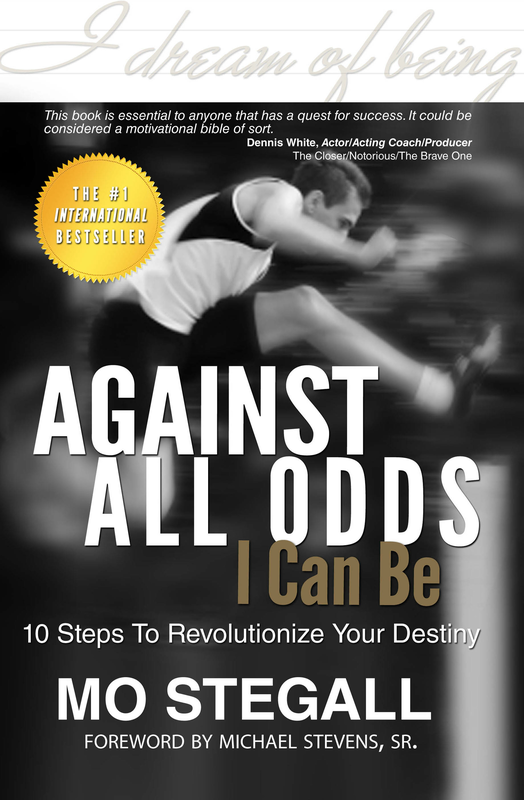 It is an honor to commend this book to every person who longs for The Uncommon Life. After reading it You Will Never Be The Same. 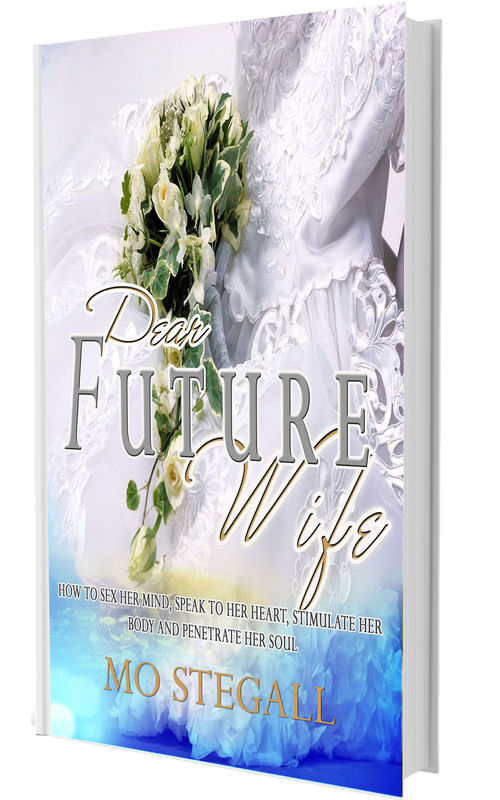 This wisdom-based book written to encourage the explanation and exploration of negatives in men and relationships that have established unconscious patterns and replication in succeeding relationships is a must have and a must read. Readers will gain insight from Mo’s knowledge and with sincere application of the concepts herein, will experience happier, healthier relationships and consequently happier marriages. Mr. Stegall has birthed a very important book that will help us as a people go to the next level. This book is very important because it's tackling issues that many brush under the rug. 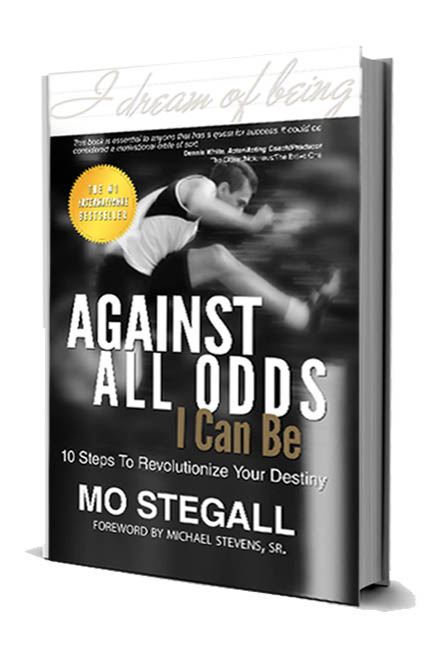 Mr. Stegall has proven that he's been given a message that the world should hear and this book is proof of that. Because of his insight and wisdom, this book will reach areas and points that other books around this topic have not. This is definitely a book we need!